Asserting its role as the sovereign protector of its people, the Cherokee Nation filed an unprecedented lawsuit last year against some of the largest drug distributors in the U.S. The goal was to decrease the flow of opioids into the tribe’s district, 14 counties in northeast Oklahoma. The opioid epidemic, which President Donald Trump has called a national public health emergency, has been hard on the Cherokees. Last week, a federal judge found the Cherokee Nation did not have the jurisdiction to bring the lawsuit forward in the tribe’s court system, which is based in Tahlequah, Oklahoma. It’s a blow to broader efforts by tribes across Indian Country to assert sovereignty in relation to the U.S. government. Hembree’s lawsuit alleges that major drug distributors — McKesson Corp., Cardinal Health Inc., AmerisourceBergen, CVS Health, Walgreens Boots Alliance Inc. and Wal-Mart Stores Inc. — “flouted federal drug-monitoring laws and allowed prescription opioids to pour into the Cherokee territory at some of the highest rates in the country.” As a result, the tribe saw a 40 percent increase in the number of deprived children due to opioid abuse in 2016. That same year, the Cherokee Nation spent $2.1 million on contracted inpatient treatment facilities, $1.5 million of which went toward substance abuse treatment. The Cherokee Nation saw a 40 percent increase in the number of deprived children due to opioid abuse in 2016. Aside from addressing the addiction problem, a win would have been significant for the Cherokees, and likely all tribes across the country, because the court would have acknowledged they have the sovereign authority to protect their people when it comes to something as fundamental as human health. Tribal assertion of sovereignty is a complex, ongoing issue that manifests in many different ways. 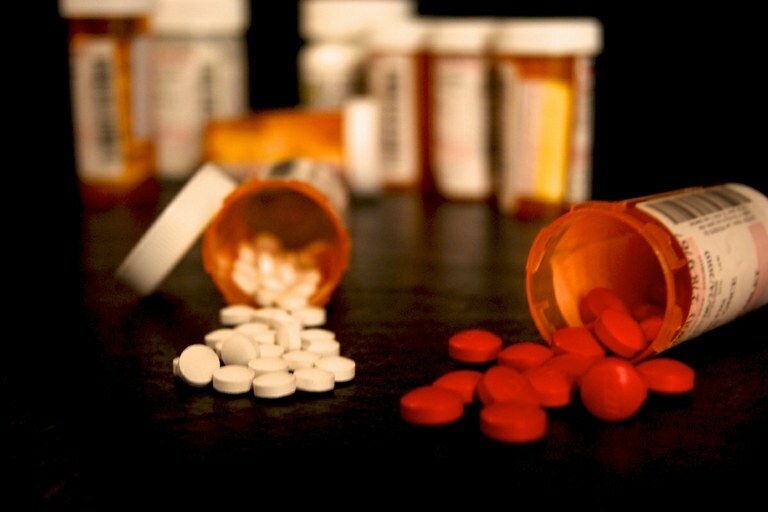 The Cherokee Nation, the country’s second largest tribe, became the first tribe to sue drug distributors, claiming the companies violated their contractual agreements with the tribe’s health care system by allowing an irresponsible amount of painkillers to flow into the tribe’s district. The defendants appealed in federal court, asking for a preliminary injunction. They argued the tribe lacked the jurisdiction to try the case in its own court system. Last week, a federal judge agreed. “The lack of tribal court jurisdiction over this matter is clear, and it would not serve the public interest to require plaintiffs to litigate through the tribal court system before challenging jurisdiction in this court,” U.S. District Judge Terence Kern wrote in the decision. Tribal sovereignty and jurisdiction have been a fundamental part of tribe’s building themselves up economically, legally and culturally. And, as Hembree hoped to show through the lawsuit, sovereignty is also a means to protect citizens from harm done by other nations or entities. Tribes in the Dakotas are taking a similar tact (and some states have also followed the Cherokee Nation’s lead), by taking some of those same companies to court, alleging they skirted federal prescription laws. “The complaint seeks unspecified damages for allegations of deceptive trade practices, fraudulent and negligent conduct and alleged violations of the Racketeer Influenced and Corrupt Organization Act. It also seeks injunctive relief that would prevent defendants from continuing unlawful conduct,” the Bismark Tribune reported. If tribes truly are sovereign nations with the legal authority to protect their people, last week’s decision in the Cherokee Nation case was certainly a significant setback. If any company moved operations into another country and allegedly broke the law, there’s little doubt it would face that country’s legal system. However, in Indian Country, at least when it comes to the opioid epidemic and widespread sexual assault, that does not seem to be the case.